Lifts and removes dirt and impurities to clean and detoxify the lips. 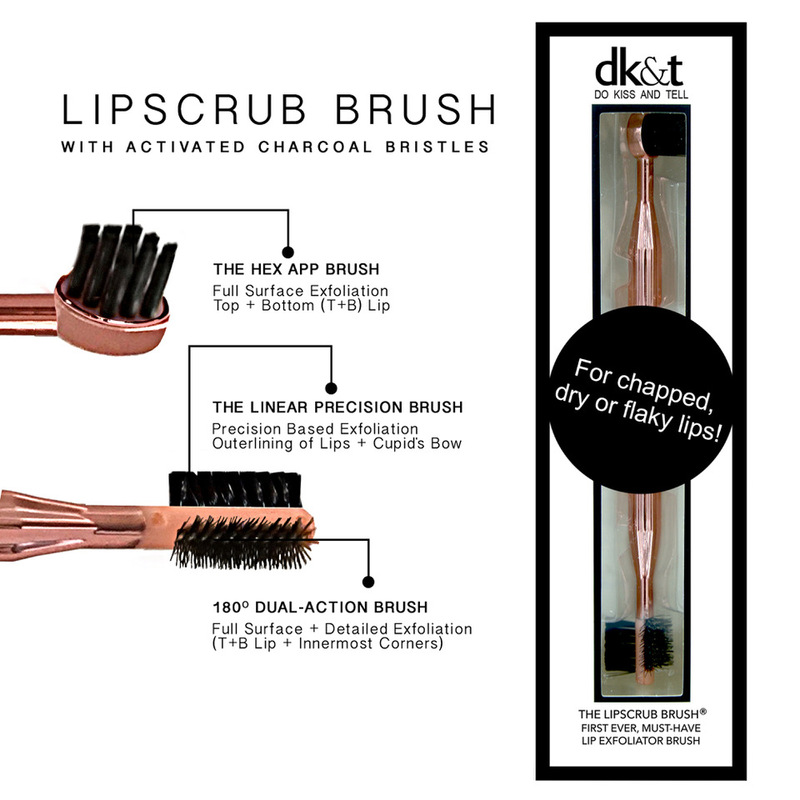 Activated charcoal is antibacterial, so germs can’t live on the bristles. Featuring a dual-sided precision end it offers fine-tuned attention to delicate areas like the outlining of the lips. 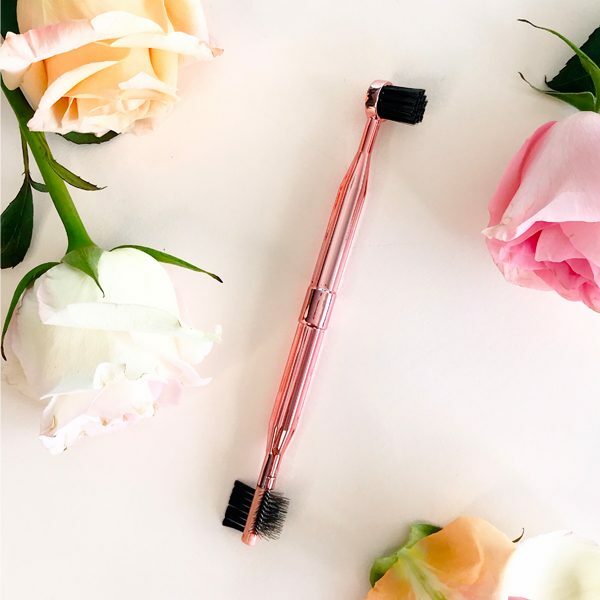 Pair this 3-in-1 activated charcoal brush with a lip scrub or balm to get the highest grade of exfoliation while simultaneously plumping.